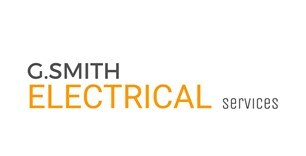 G Smith Electrical Services - Electrician based in Orrell, Lancashire. We are Domestic commercial, industrial and leisure electricians based in Wigan covering the UK with over 22 years experience with NICEIC. We offer 24 hour call outs with reliable and value for money services covering everything from a small job to big installations. We carry out testing & inspecting fault finding: 3 phase motors, pumps, saunas, steam rooms and maintenance contracts.